Will Jordan: One of my good friends who knows as much or more than me [about old showbiz] is Milt Moss. If you don't know the name, he was the one with the famous commercial, "I can't believe I ate the whole thing." He goes way back. 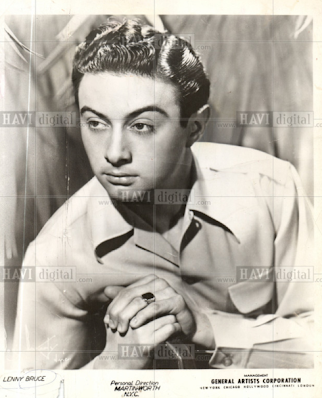 He was on Eddie Cantor's radio show in 1948. 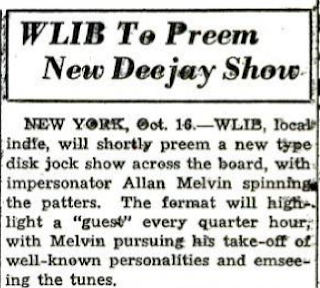 I was on Fred Allen's radio show in 1949. Will Jordan: Before the film, yes. 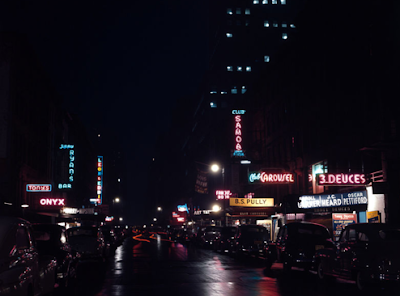 Kliph Nesteroff: I read that in 1948 you played The Reuben Bleu with Connie Sawyer, Thelma Carpenter and concertina player Raymond Chase. Will Jordan: Yes, that's very accurate. 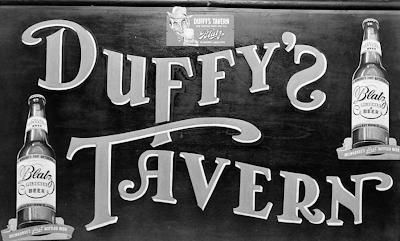 Kliph Nesteroff: What do you remember about that gig? Will Jordan: Well, it was my first real job. I had several other jobs when I had started as an actor. I did a couple seasons of summer stock and very minor events in Mount Redmond, Pennsylvania where I got my Equity card around July of 1946. In May or June I was an usher on Broadway at the Lyceum Theater for the play Born Yesterday. That was a great experience for a kid. In the movie they did not use Paul Douglas, which I thought was a huge mistake. 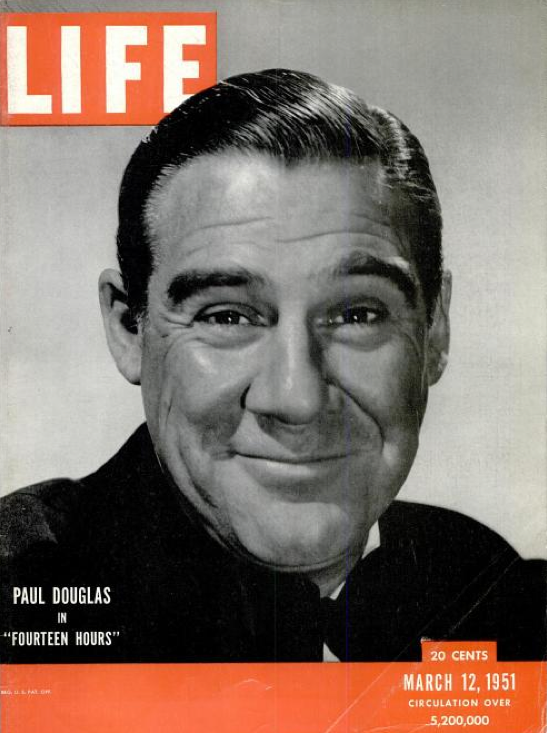 Paul Douglas was absolutely perfect. In the movie they used Broderick Crawford, who I thought was terribly miscast. But I got a chance to see this wonderful play and everything else. I got into summer stock and got my Equity card; became a union member and did what they called Equity Library Theater. Theaters that were in the libraries. It was all kind of low-key and it wasn't really what I wanted to do. I was really more of a stand-up comedian type. In the same school as me in 1945 were Don Rickles and Tom Poston. I became very friendly with Tom Poston. There were others like Tige Andrews from Mod Squad. First thing I noticed was ... the people with the most talent weren't getting anywhere and the people with the least talent were. It was disillusioning. I always thought that if you were good you would make it, but it doesn't happen that way. Anyway, then after 1946-47 I enjoyed another shoe-string company in Redbank, New Jersey. Myself and John Dennis who you might know as a bit-player in the movie From Here to Eternity. A big blonde guy. We were the stars in July of 1947. The stagehand was Mel Brooks. He had already changed his name to Mel Brooks and we became good friends. Not only was I not comfortable being an actor, I didn't feel that was my great talent. Our cheques were bouncing! My cousin came along with me and he helped me and he became friendly with Mel Brooks for life. I went on to do different amateur nights. Some of the amateur nights I did, Lenny Bruce did. We were not on the same nights because we were too similar. We had all the same background. In his autobiography he mentions things that [if I wrote] an autobiography - would mention the same things. The same amateurs beat us out on the same amateur nights. Lenny was born the same day as my brother - October 13, 1925. I got my first job at the Reuben Bleu, which I auditioned for. For a brief period I was part of a trio. Very talented people. My good friend Eddie Ryder from the American Academy was in the trio. He did a lot of TV, but never starred. You see his name on dozens of films and I thought he was more talented than anyone. Unlike me, he wanted to be more of an actor and I wanted to be more of a comedian, so we both moved and got into those fields. But we tried to be a trio of impersonators. We were very bad, but we still had interesting experiences. I did the amateur nights and started to get better, coming in fifth, fourth, third. One of the agents that I met, Val Irving, was at that time handling Jack E. Leonard and other people - he took me to some of these clubs to audition and that's when I got my first taste of auditioning. I didn't actually get any business through him, but I did get a taste for the business of auditioning - which was hard to do. Finally, I did a play called Sabine Women, which was the same as Seven Brides for Seven Brothers. We did it in costume and everything. There were several people in the play that I became friendly with. There was a team called Fletcher and Sadie, they were kind of a gay Martin and Lewis. They preceded me into the Reuben Bleu. When I auditioned they very kindly laughed it up for me. That audition was greatly helped [by them] and I owe a great deal to them, and to Julius Monk who was the emcee. That really helped me get started and that really helped me get going. Lenny Bruce came by. He looked like an Arab pimp! Very pale. Moustache. Big white coat and everything. But very nice. I didn't know that years later he would be a terrible thief. But I'm getting ahead of my story. Then I signed with the agency MCA and another agent named Sol Tepper. Sol Tepper at that time, 1948-49, was handling several people; the female lead in the movie Top Banana and Tony Bennett and Sam Levenson. They were both doing much better than me, but I still got started. 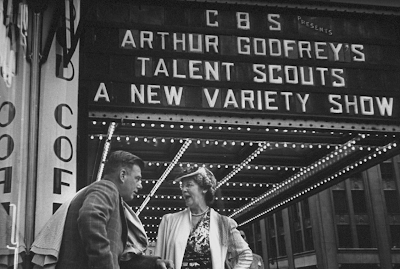 Somewhere along the line we auditioned for The Arthur Godfrey Show and they didn't think I was good enough. Turns out that Sol had a girlfriend who was influential. I hate to admit this, but it was because of her that I got on the Godfrey show. It was kind of insulting that they said I wasn't good enough, but perceptions of talent are not necessarily the same. Anyway, I did get on and I won the show. 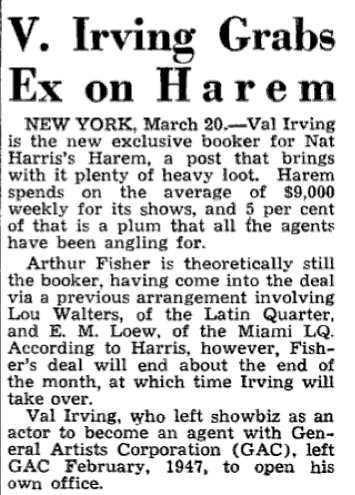 A few weeks later I was told if I were to do this benefit show for one of the assistants of Fred Allen - his name was Jim Harkins - then I would get The Fred Allen Show. I didn't believe that, but I said, "Oh, what the hell." It turned out they were right! 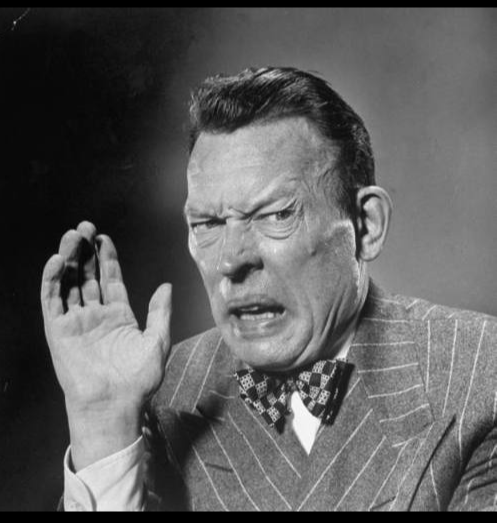 If you did this benefit, you got The Fred Allen Show, which was extraordinary! 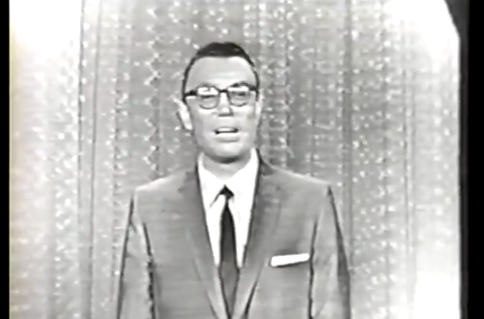 To be on Arthur Godfrey and win and then, just a few weeks later, to be on Fred Allen was quite exciting. Nothing quite that exciting happened after that. Will Jordan: But it did get me started and meeting these wonderful people. 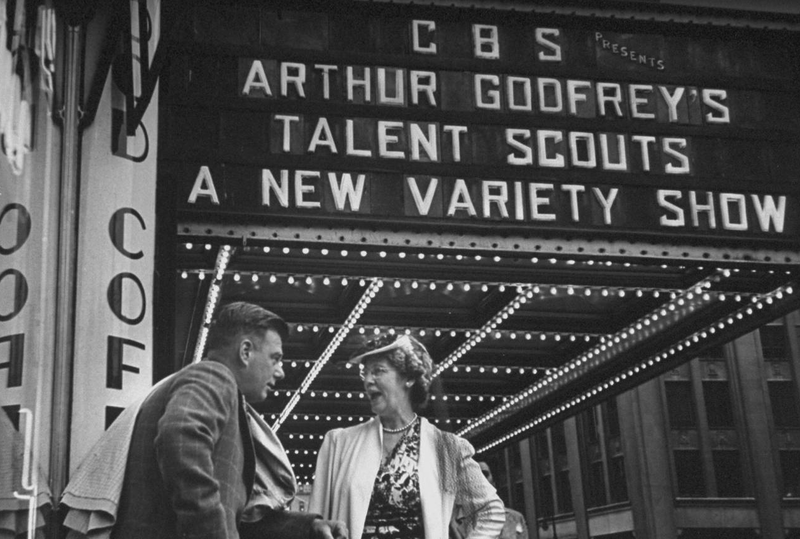 I had heard nothing but bad things about Arthur Godfrey being anti-Semitic and it may have been true. Milt Moss, who was also connected with the show [heard about the rumors]. I don't doubt that they're true, but I never saw that. 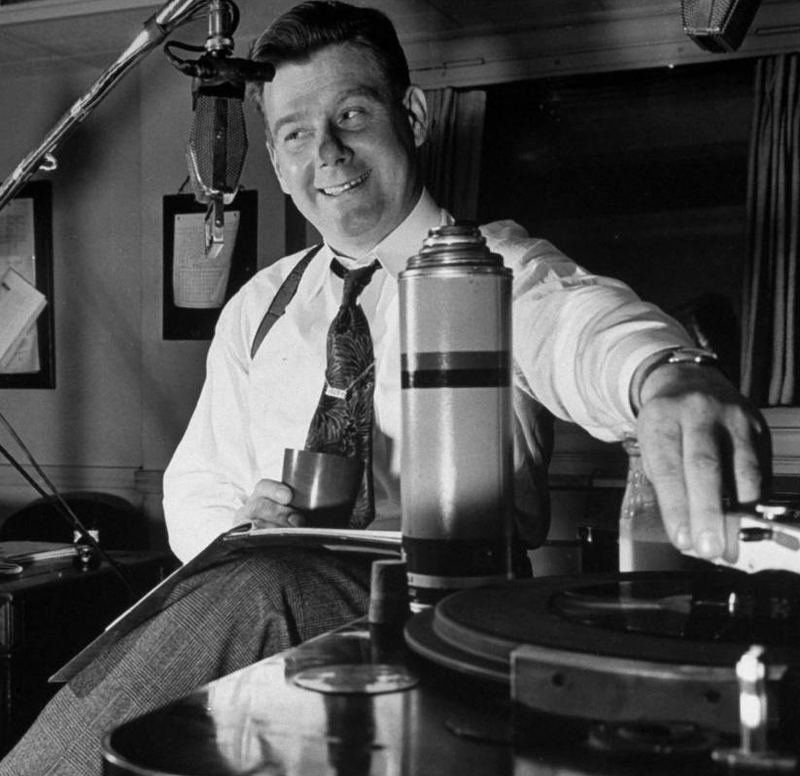 Later on when I met Arthur Godfrey [again], he was now the good friend of my buddy Chuck McCann, whose wife was an agent at William Morris. She was handling Godfrey. Even though he was very wealthy, he wanted to get back on TV. She was also handling Mae West and George Raft; these old-timers. Of course, Godfrey and Mae West had all the money in the world and George Raft was broke. Nevertheless, that's how I got to know him and he was extremely charming. When I talked to him about the [anti-Semitic Miami] hotel [that Godfrey invested in] he said, "I didn't know." I didn't believe that. But he was so charming to me that I didn't go into a whole tirade. Kliph Nesteroff: I read that the piece you performed on Arthur Godfrey's Talent Scouts was a "baseball take-off." Will Jordan: Yes. I was playing a nightclub in Atlantic City. I was working with a very sweet guy. A magician. He looked just like Mandrake. 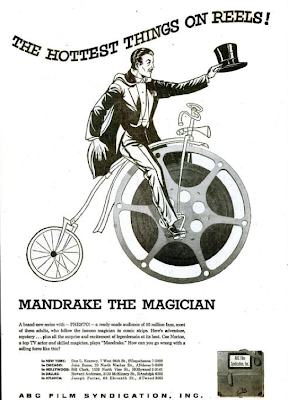 The comic strip Mandrake. Very nice guy and very good. He believed in symbolism. We were playing with these various cranes. You put in a quarter and it picks up the toys - that kind of thing. I won a little baseball trophy. Just a cheap little statue and he said, "That's a symbol. You must do a routine about baseball." Well, I'm very un-sports. I didn't know a thing about baseball, but when I told people about the idea - Charles Laughton as the umpire, Jimmy Stewart as the outfielder... later on a writer helped me finish it. We had Boris Karloff saying, "Kill the umpire!" We put this together and it was quite successful. This was the routine I put together on the Godfrey show. Even though it was a great success for me, I had people helping me. The Godfrey show was on Monday nights and they had had too many winners that were singers. They wanted to help mimics and comedians; people like me and Lenny Bruce. Allan Melvin! Who you may remember. Will Jordan: He had been a very good mimic. Kliph Nesteroff: Oh, I didn't know that. Will Jordan: He was the original mimic in Stalag 17 on Broadway. You would have thought they would have used him, but they didn't. 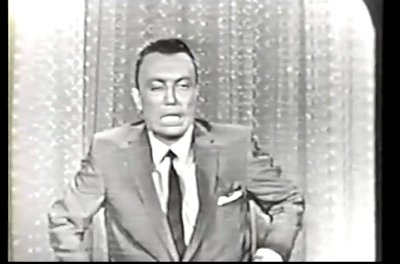 Kliph Nesteroff: They used Jay Lawrence. Will Jordan: They wanted Larry Storch. Storch, at that point, felt it was beneath him. Doesn't make sense now, but he was already doing big things. While it was a nice part, it was very small. Larry suggested his brother who was very good. I liked him very much. He was a great womanizer and a wonderful guy. He was quite talented, but I don't think he was as talented as Allan Melvin or me. But it worked for him. You don't really have to be that great, you just have to do some impressions. He looked sort of like a short Clark Gable. The spot paid off very well. [That role] could have helped me a lot, as it did him. Larry had always been my idol. 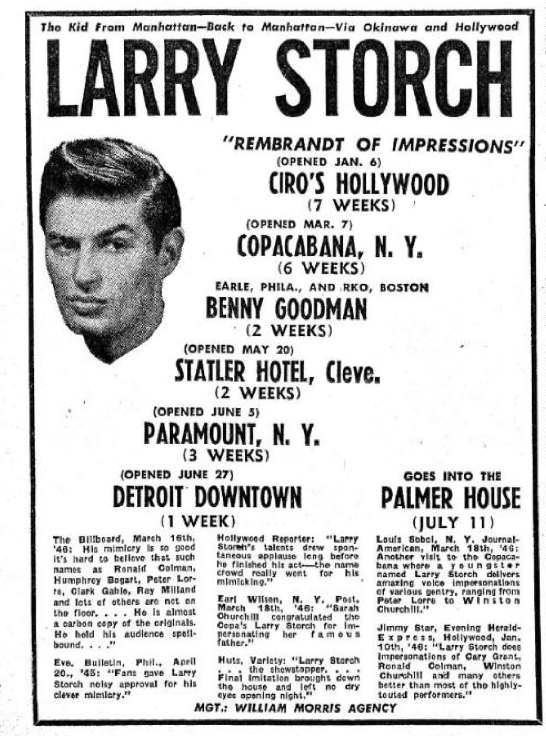 Larry Storch. 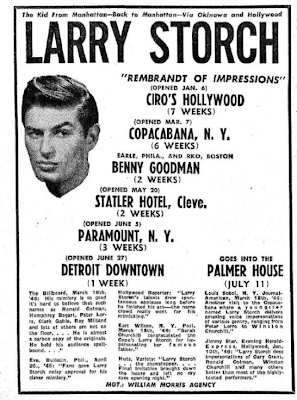 When I was at the Academy, I would often go to The Paramount and watch Larry Storch. I was sixteen or something. I couldn't understand why Perry Como was the star. I could never understand why singers were billed over comedians. 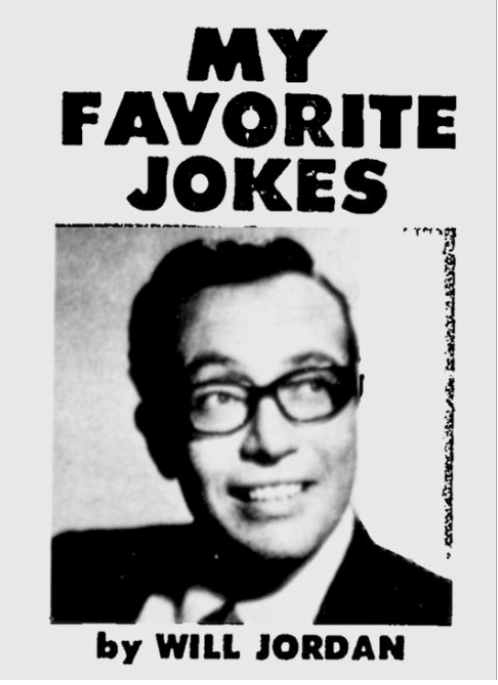 Although I was a huge Bing Crosby fan, I never thought the singer was better than the comedian. Of course, the audience would just scream over Como, but Larry was just great. He inspired me greatly. Later on when he became more of an actor, I could never understand that. I said to him, "You were the greatest mimic in the world!" It was the Peter Principle. The further you go from what you do best, the more successful [you become]. In Larry's case he went far from what he did well - impersonations - and he became successful. Other people disagree with me. They all feel he was a better actor than a mimic and I would say, "None of you ever saw him as a mimic! How would you know?" Of course, that's the way people are. Larry had a lot to do with the formation of my style, although I didn't actually copy him. I could imitate Larry as he is when he isn't doing impressions. He and Milt Moss were in the same class in a Bronx high school and they're both eighty-eight now. Larry had affected a British accent and he used it all his life. 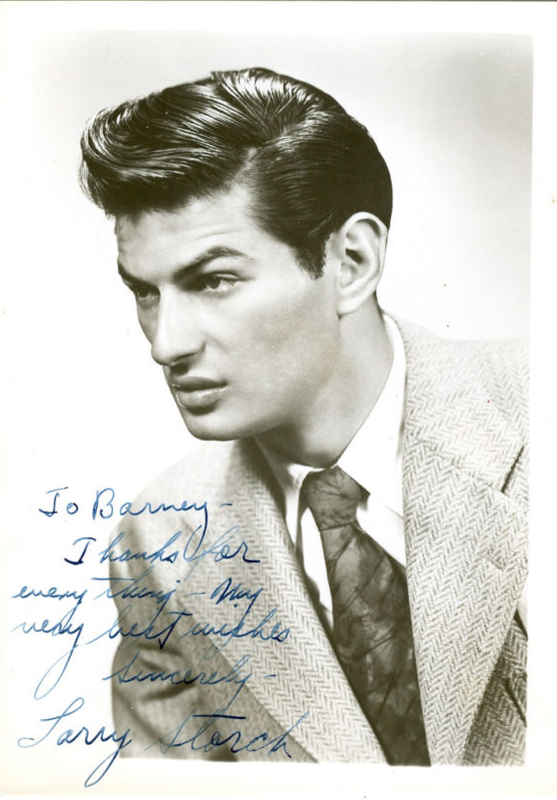 To this day he talks like this (in Larry Storch voice), "My name is Larry Storch. This is how I talk." That's not really what you'd expect from a Bronx Jew. The same thing happened with Grace Kelly who affected a British accent. People from Philadelphia don't talk that way! She went to the American Academy a couple of years after I did. That being said, I couldn't see her getting an Oscar. Maybe it's my bitterness. Giving an Oscar to Grace Kelly was just ludicrous. I studied enough acting to have an opinion, but I was not successful as an actor. 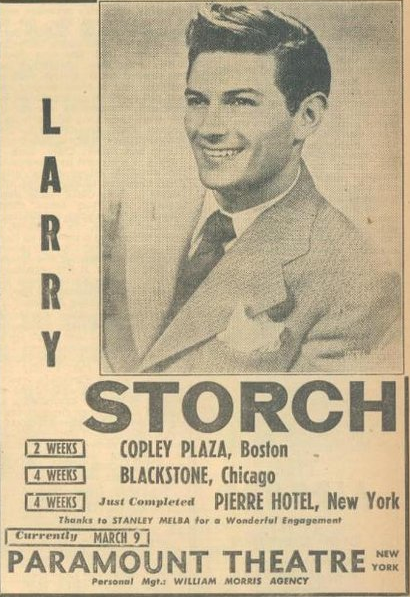 Kliph Nesteroff: You mention Larry Storch and people do not realize that he was an enormous star in the late forties as a mimic on Broadway and all those huge theaters. Will Jordan: I don't think he was that enormous, but I think he should have been. Will Jordan: I would like to get a copy of that. I have a tape of him winning Major Bowes [Amateur Hour] around 1937. He must have been very young. 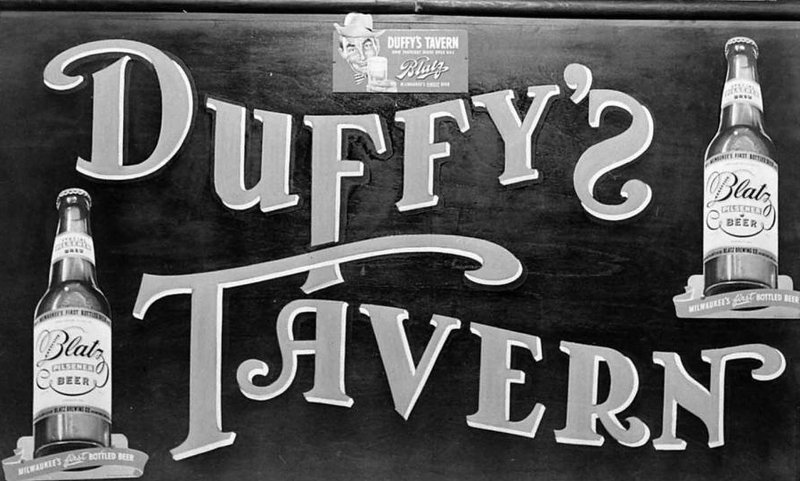 Kliph Nesteroff: I believe the Duffy's Tavern episode is much later. I think it's 1945 or 1946. Will Jordan: If you could make me a copy of that... do you remember who he impersonated? Cary Grant was probably his best. Kliph Nesteroff: Well, it was all movie stars as I recall. He may have done a Charles Laughton, a Cary Grant... can't remember the rest off the top of my head. Will Jordan: Oh well, it's not that important. Would you remember the year? Will Jordan: Yeah. 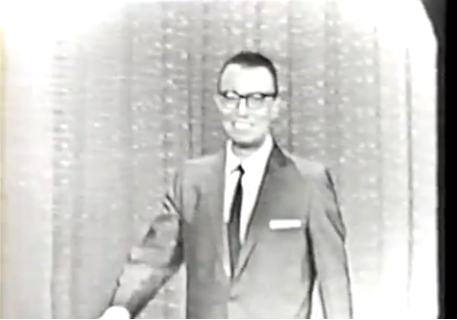 When I ran into Irving Mansfield he told me there was no video of me winning the Godfrey show, but by fluke there was. Apparently, there was some period between 1948-1949 when kinescopes were suddenly available. Irvin Mansfield wanted to get the video of Lenny Bruce winning the show. He got the audio. He said, "There is no video of you." I said, "Well, Irving (laughs). I have it!" A lot of kinescopes were, unfortunately, not made. But this was. By fluke, some guy in some flea market said, "I've got you winning on the Godfrey show." I think I'm absolutely awful in it, but it is one of the earliest pieces of my stuff that I have. 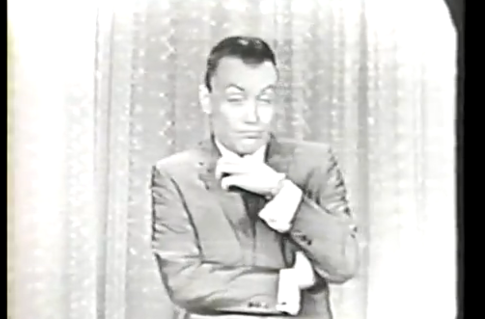 I also have a copy of myself from The Fred Allen Show too. That was hard to get too. Some of these shows disappear from the collector's charts because they had no [celebrity guest] stars on them. For instance, my two appearances on The Red Skelton Show - you can't get them. Even though you can buy almost every Red Skelton show. You can't buy the two I was on. I don't know why. 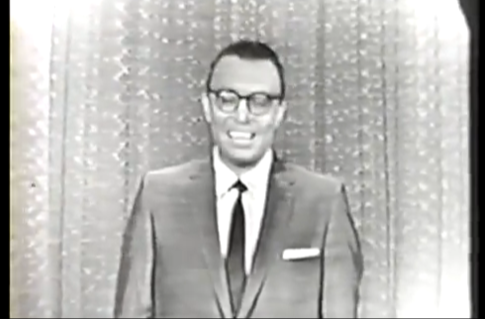 I was on December of 1962 with Rosemary Clooney and then December of 1964 with Pat Boone. When I did the show they gave me two 16mm cans. The first 16mm wasn't me. It was a newsman. The second can had only the last five or six minutes of the show. All of these years I have been trying to get a copy of me on The Red Skelton Show. I don't think I was particularly good, but it would just be for my collection. All of those things of that nature came after I imitated Ed Sullivan. 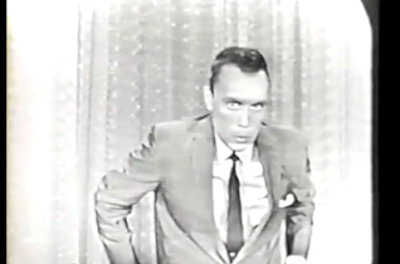 I never thought that imitating Ed Sullivan was going to be that important. I didn't think he had any talent. He was on Fred Allen April 17, 1949. I'll be damned if I can find a copy. I really enjoyed this interview. Mr. Jorden appears to have a much more reliable memory than some of your other recent encounters, and he is not as "self involved." Or otherwise stated, I would read a book about Will Jordan and his times way before one about Jack Carter. Though there is no denying the market for bitter and angry old guy fiction. I was going to say the same thing that Bob Shaw above said; i.e., that he doesn't seem to have the ego and swelled opinion of himself that some of the others have had. I have a feeling that the interview is over. I wish you could have asked him about his accusation that Jackie Mason stole his impression of Ed Sullivan from him; that is, that Jackie copied Will Jordan's Ed Sullivan impression -- because, from what I've heard, Will Jordan does accuse Jackie of having stolen his impression. And what a damned shame that all those old shows on kinescope were lost. 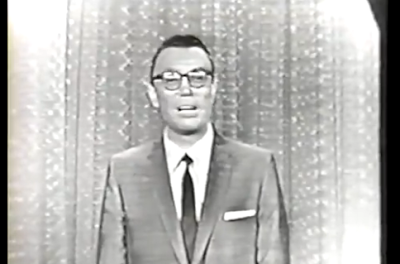 All of Johnny Carson's early Tonight Shows (with very few exceptions) are all gone. To save money (those idiots!! ), they would simply tape the new show over the old show. 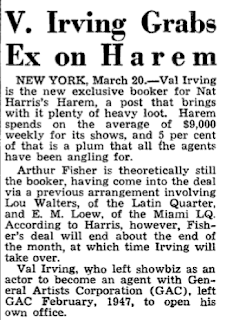 Can you imagine what show biz history was lost?!? Well, I am definitely looking forward, Kliph, to the next part of this Will Jordan interview. And you tease about what's to come regarding his being self-involved sounds delicious! Can't wait! I am Eddie Ryder's niece and have met Will Jordan. He is quite a story teller! It is nice to hear about the "old days" in this interview. To Eddie Ryder's niece -- This is Will Jordan. Can I get your phone number and email address? My email is jor72727@aol.com. Please email me. Thanks! I saw Robert Wuhl and Bob Shaw at The Improv on west 44 st in the seventies; both were highlights.